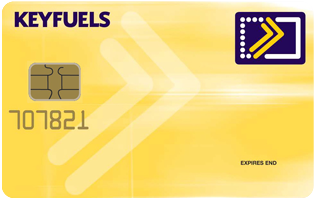 The Keyfuels diesel direct card is the perfect way for you to keep your fuel purchases secure. 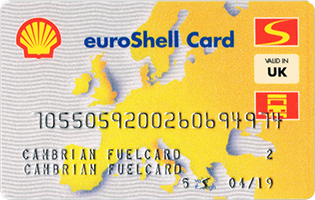 Diesel is charged at a fixed weekly price, giving you greater control over your fuel expenditure. Prices can be emailed on request prior to drawing fuel. Keyfuels offers an independent network including all Morrisons and some Somerfield service stations, offering diesel only at fixed weekly prices. 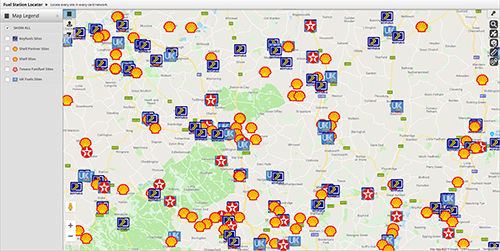 Site availability can be checked in our Fuel Station Locator. It costs you nothing to join and there is no obligation to use the cards. We don’t even charge you for the cards (subject to usage).